Suppliers to Retail & Trade Sectors! Retail Now operating in both Bishopstown and Gurranabraher, McCarthy’s Meat Market is a family-owned butchers offering quality meat to customers at wholesale prices. 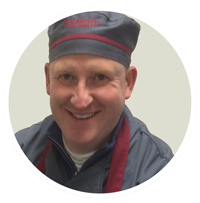 Proprietor, Derek McCarthy, brings over 25 years of experience in the meat trade to this business. The concept behind these stores is to let customers pick up and examine the pre-packed meat products before deciding what to buy or how much to spend. 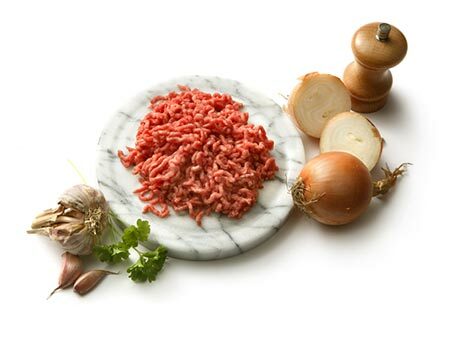 The customer can also be reassured that all products are cut fresh on-site each morning by our butchers. The packaging allows for easy and hygienic transportation and storage. Please feel free to call in and browse our displays. If you can't find what you are looking for, Just Ask! We are always happy to help. Catering Trade McCarthy’s Meat Market is also a leading supplier of meats to many of Cork’s finest hotels, bars and restaurants. If you would like to inquire about ordering from us, please contact Derek on 021-4211383 or 086-8454163. We’d be happy to discuss products, prices and service levels to suit your food business. We have locations on both Northside and Southside of Cork City, convenient for service to the local community and visitors alike. Newly refurbished premises with plenty of parking will make your visit to our Shops a comfortable and enjoyable one. We look forward to welcoming you to the Family owned McCarthy's Meat Market. BISHOPSTOWN: 24A St. Josephs Lawn, Hawkes Road. © 2014 McCarthy's Meat Market. All rights reserved.